SFHA asked for feedback from its practitioner forums on the Scottish Housing Regulator's initial proposals on revised Charter Indicators. 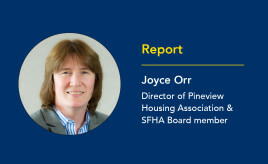 SFHA and a small group of volunteers from the forums met with the SHR to discuss these further. The regulator used its statutory powers to direct the transfer in November last year after 70% of Kincardine’s tenants, who responded to an independent consultation, were in favour of the move. 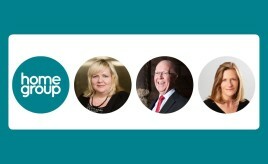 Two new Non-Executive Directors, Jo Boaden and Bryan Duncan join Wheatley. The Scottish Government has announced the new standards for fire and smoke alarms, which housing associations have until February 2021 to comply with. 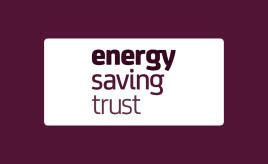 The Energy Saving Trust is just one of a variety of membership bodies that has pledged support for a campaign by SELECT, the electrotechnical trade association, to recognise electricians as a profession. A Scottish Parliament Working Group has published its interim recommendations to tackle concerns about disrepair in tenements in mixed ownership. 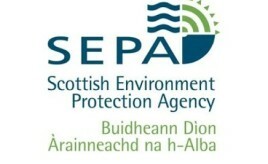 The Scottish Environment Protection Agency is asking for views from the housing sector as it prepares to complete its consultation in February. Housing (Amendment) (Scotland) Act 2018 provisions removing the regulator’s powers of consent under the Housing (Scotland) Act 2010 come in to force on 8 March 2019. 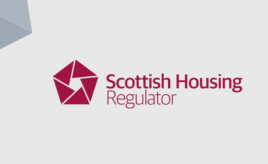 At last year's SFHA Chairs Conference, the Scottish Housing Regulator outlined its initial proposals for a revised Regulatory Framework. One year on, the SHR has now conducted a formal consultation on these proposals – which it is aiming to finalise in February 2019 with a view to finalising a revised Framework in April 2019.